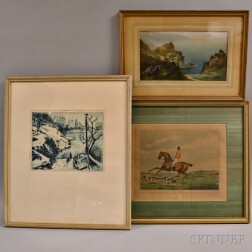 Save your search - find out immediately when "Alken" is available at auction! 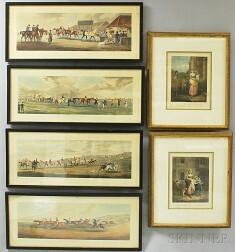 Alken, Henry (1785-1851) Original Signed Drawing. 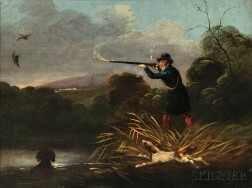 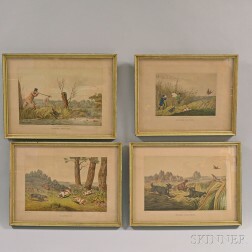 Rowlandson, Thomas (1756-1827) Nine Prints. 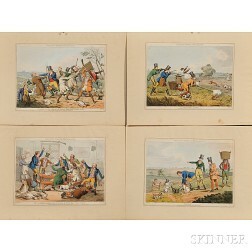 Alken, Henry (1785-1851) Four Plates of Dog Breeds from his Sporting Scrap Book. 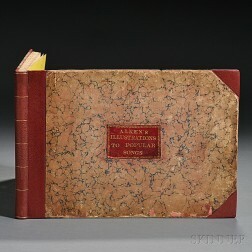 Alken, Henry Thomas (1785-1851) Illustrations to Popular Songs. 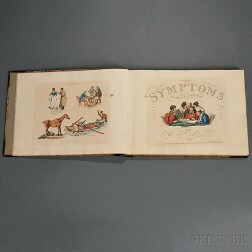 Alken, Henry Thomas (1785-1851) Symptoms of Being Amused.